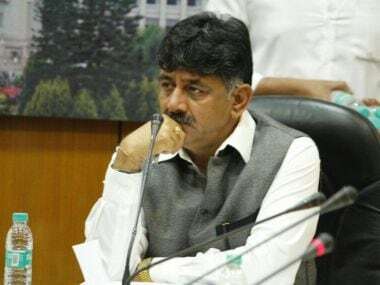 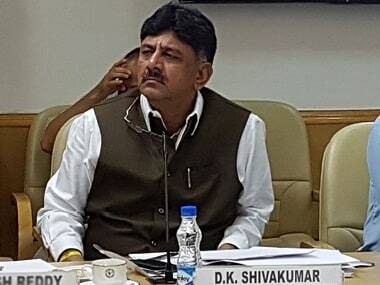 The Income Tax Department (I-T)has summoned Karnataka energy minister DK Shivakumar and his family members to appear before it on Monday in connection with searches conducted at his properties in August for alleged tax evasion. 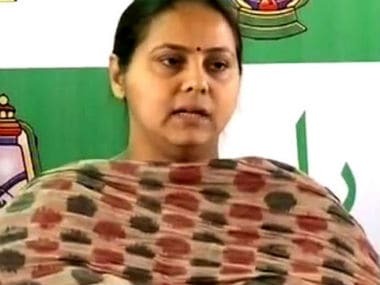 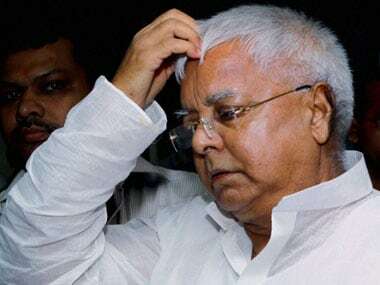 Rashtriya Janata Dal (RJD) chief Lalu Prasad Yadav's daughter Misa Bharti on Wednesday appeared before the Income Tax Department officials in Delhi in connection with over Rs 1,000-crore benami (proxy) land deals case, an official said. 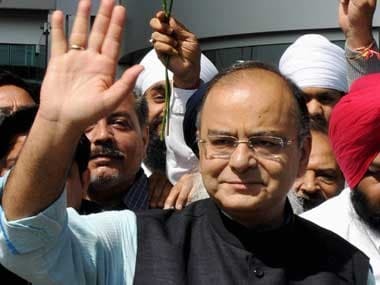 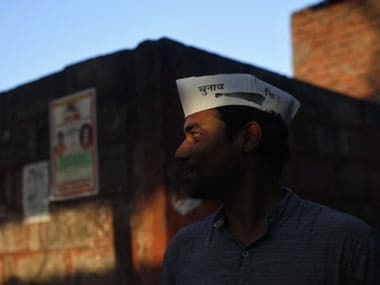 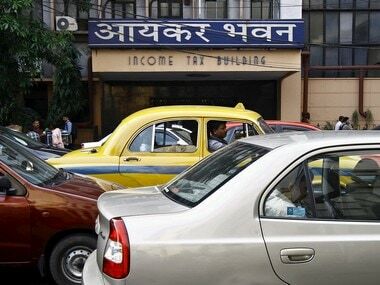 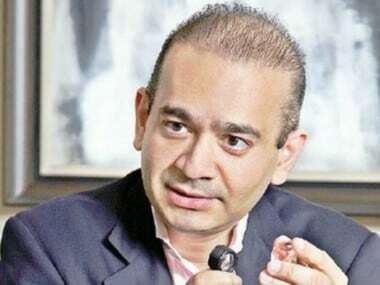 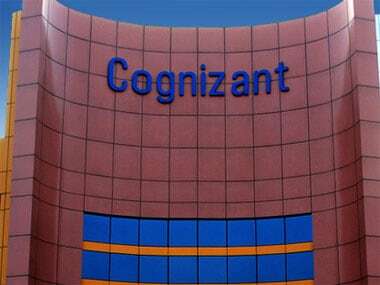 The Income Tax department on Tuesday issued a notice to the AAP asking why it should not be prosecuted for alleged falsification of account books.